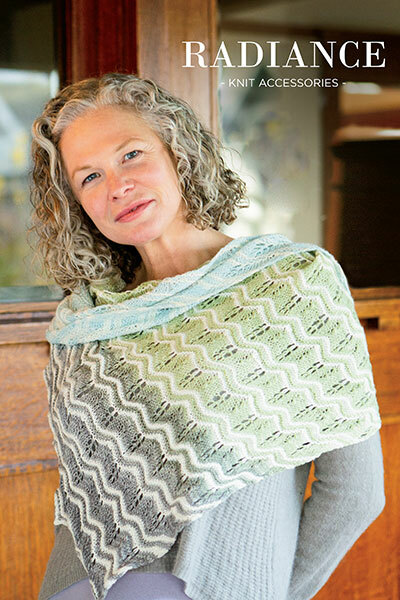 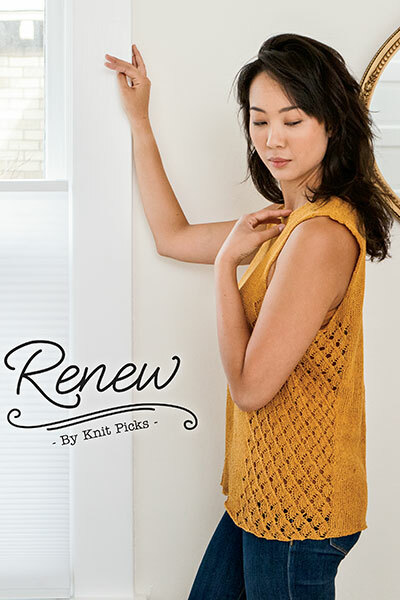 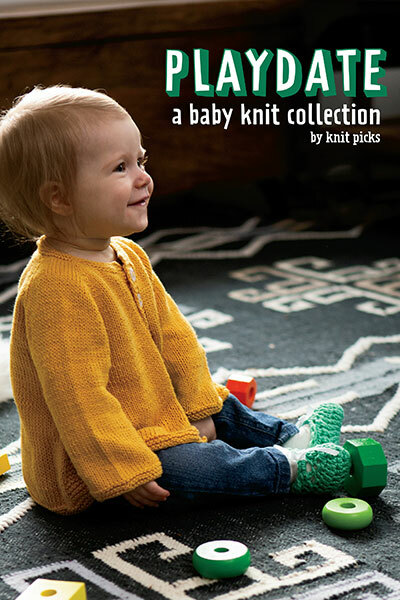 When you pair super soft bulky yarns with fabulous designs, you get gorgeous knits you can whip up in no time. 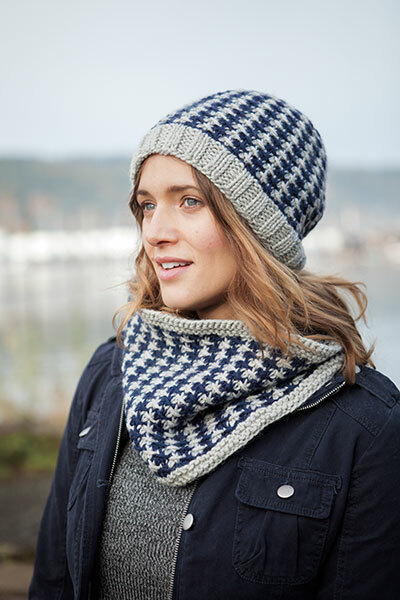 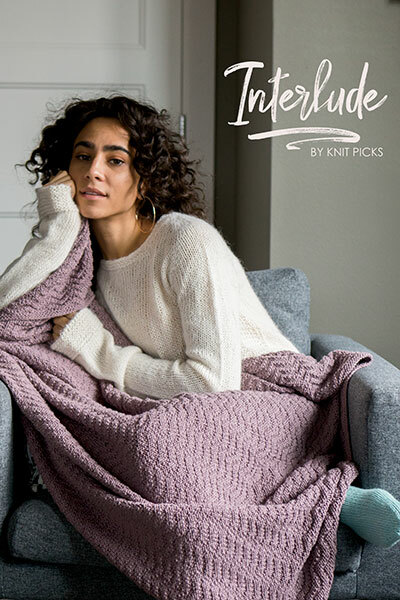 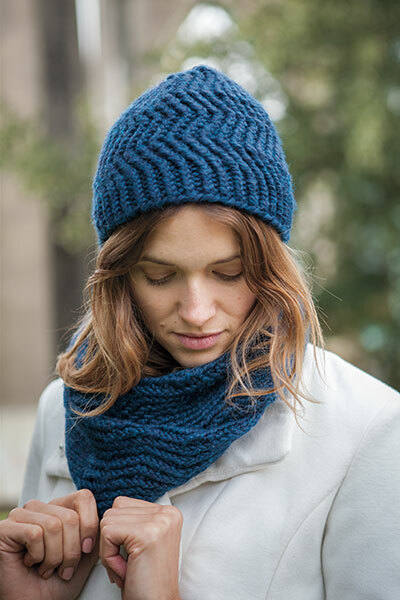 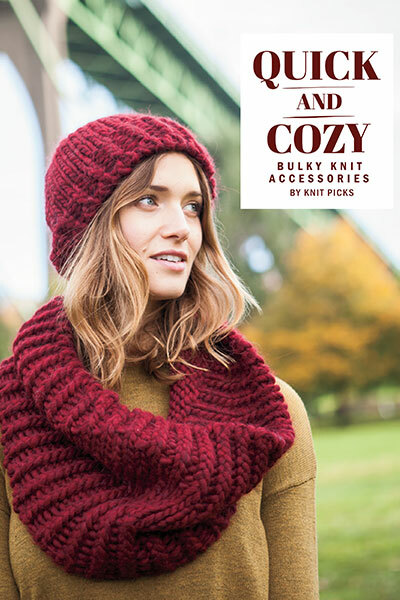 In Quick and Cozy: Bulky Knitted Accessories we present eight sets of projects done in bulky-weight yarns: hats, mittens, scarves, and cowls, paired together for warmth and style. 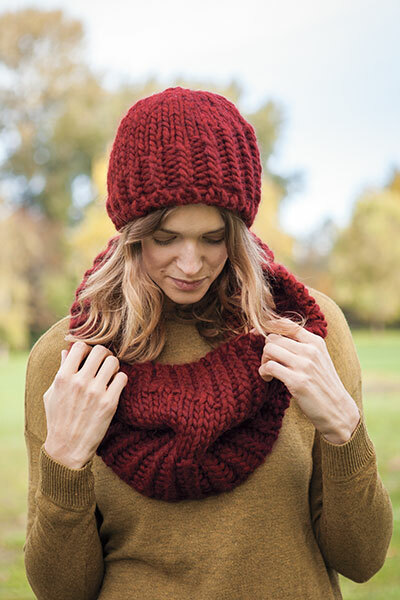 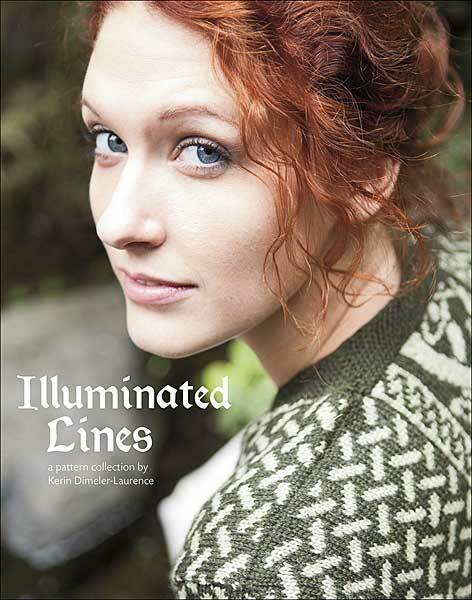 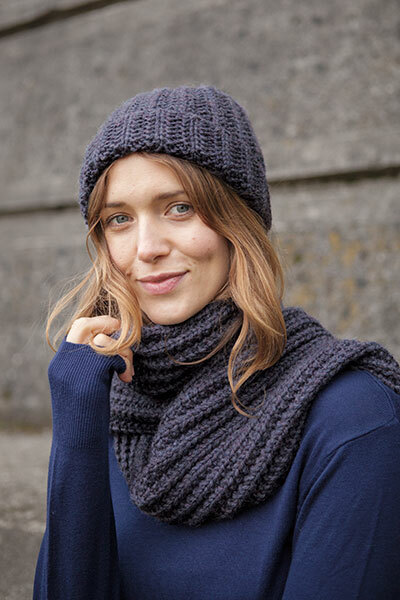 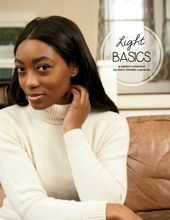 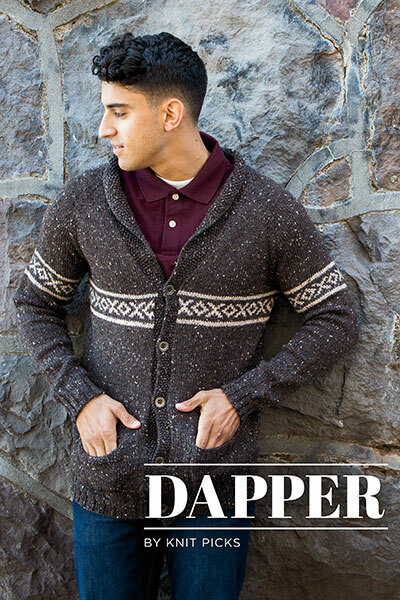 Quick knits have never been so gorgeous!